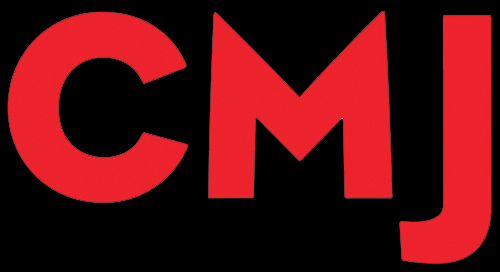 We're heading up to NYC to play CMJ on October 21 and 22. Times and venues below! 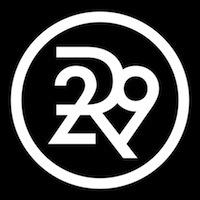 Our friends at Refinery29 used our song "Blue Dream" for two different campaigns this year, one for a collaboration between HM/Tokimonsta and the other for Eden Grinshpan of the Cooking Channel's "Eden Eats". Check out both of the videos below! It's summer. Don't be like these assholes. Go outside. WE PLAYIN IN A DOME! TELL YO PAPPY N' YO MAMMY! Pictures from our set at Howard Theatre are now live on Consequence of Sound! Big thanks to Clarissa Villondo for the amazing photography! We recorded two live songs (one from our upcoming record) at Mobtown Records in Baltimore back in March. Thanks so much to Mat Leffler-Schulman and crew at Mobtown! We provided our version of "America the Beautiful" to Greenpeace USA to use in their video commemorating the 25th Anniversary of the Exxon Valdez Oil Spill. Obama should start playing us in the background of all of his speeches nahmean. We recorded a live "B-sides" session at Mobtown Studios in Baltimore this weekend and we had a blast. We'll have the output in a bit! Many of our videos are violent. This one is not. "Lucille" was directed by our friend, Christopher Michael Beer. We are delighted to share this with the world.